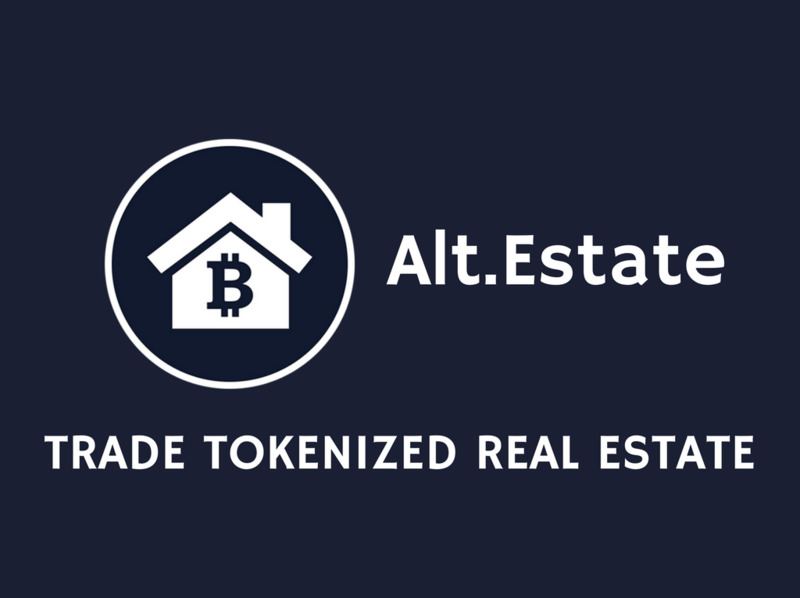 Alt.Estate is a blockchain platform to trade tokenized real estate. It allows anyone to easily build their own global portfolio of the best properties worldwide and become a real estate tycoon. The Alt.Estate team, with $400m worth of real estate deals in 2016, includes professionals with a strong background in investments, finance, marketing and operations. We are supported by advisors with worldwide expertise and transactions in real estate worth more than $3bn.